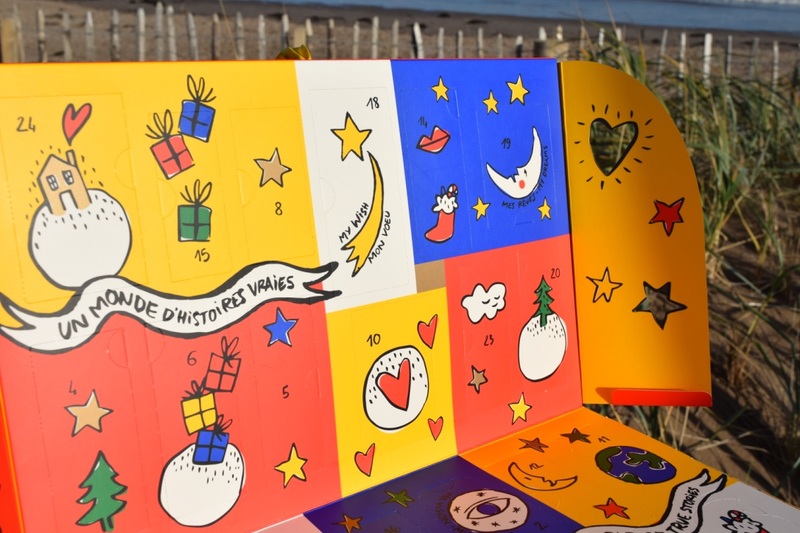 If you’re in the UK right now, it’s pretty much impossible to miss the hype around advent calendars at the moment. It feels like everyone is releasing one, and as someone who loves a surprise every morning, I couldn’t be happier about the craze. 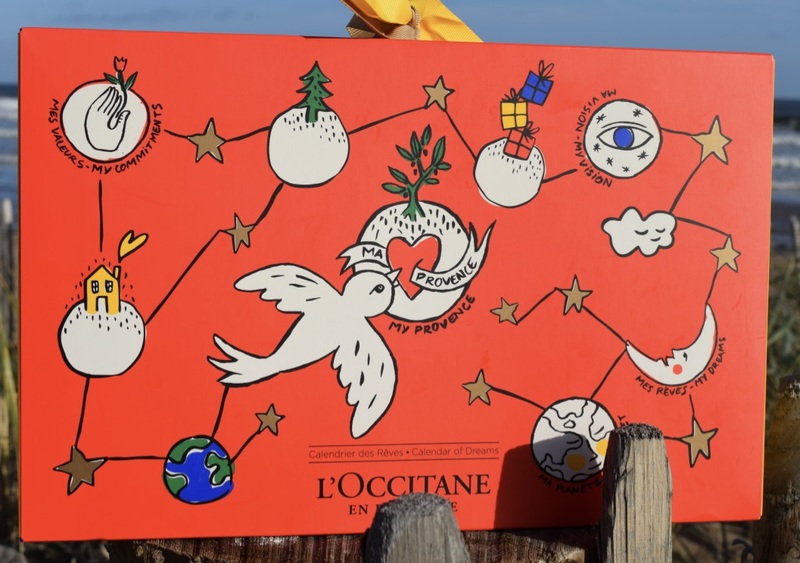 The first of this year’s offerings I got my hands on was the L’Occitan Beauty Advent Calendar – a 24-piece countdown which will have you looking and feeling slick by the time Christmas rolls around. 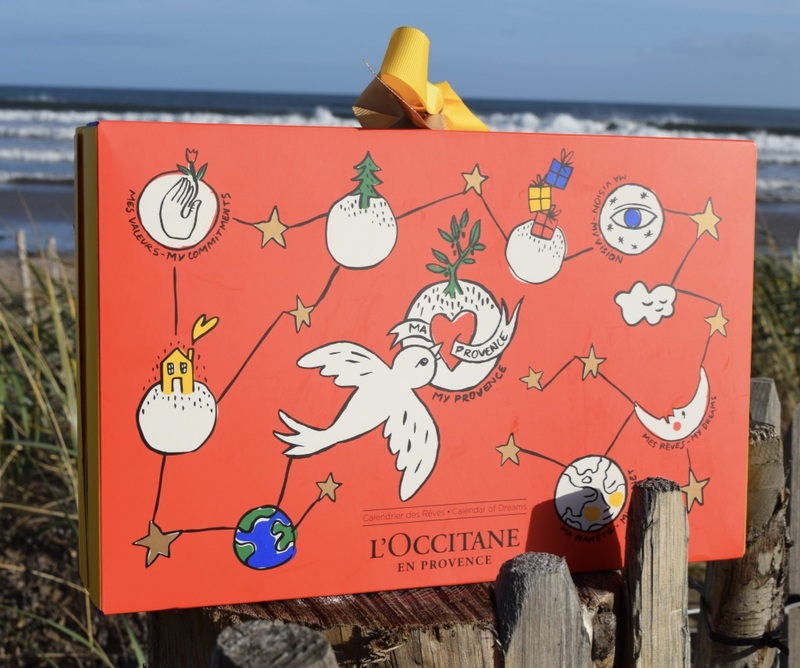 Covered in the most gorgeous little doodles – the L’Occitane calendar is all about peace on earth, and it’s the cutest thing. I’ve already got it propped up in the office prepared for December 1st, as it’s just so pretty. It opens up into two sides, complete with side panels, and the goodies inside are guaranteed to impress. There’s a good mix of face and body products, including some brand icons including the Shea Butter Hand Cream, the Almond Shower Oil and the Verbena Leaf Soap, as well as some items you might not have tried before. The size of all the products inside really impressed me – they’re a generous travel size – so perfect if you’re off somewhere over the festive period, or you can slot them into your gym bag or shower for a little extra luxury. 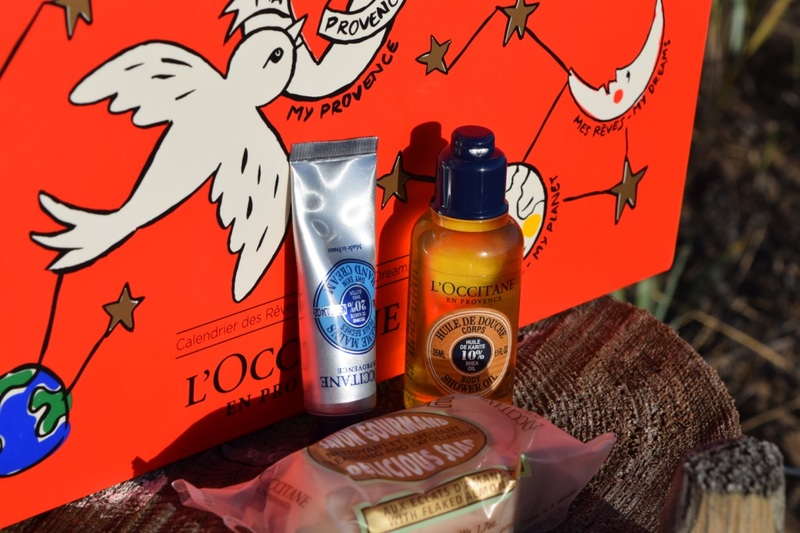 I’ve only really tried one or two L’Occitane products in the past, so getting a whole 24 products to try out was pretty much a dream. I’ve discovered some absolute gems including the Shea Ultra Rich Lip Balm (perfect for combatting winter lips), as well as Verbena Eau de Toilette which is beautifully fresh. The calendar contains £85 worth of product, so it’s an incredible deal, as well feeling fun to use.